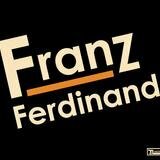 Named for the Austro-Hungarian Archduke whose murder sparked World War I, Glasgow's Franz Ferdinand helped define the sound of the 2000s and 2010s with their mix of arty rock, dance music, dub, and more. 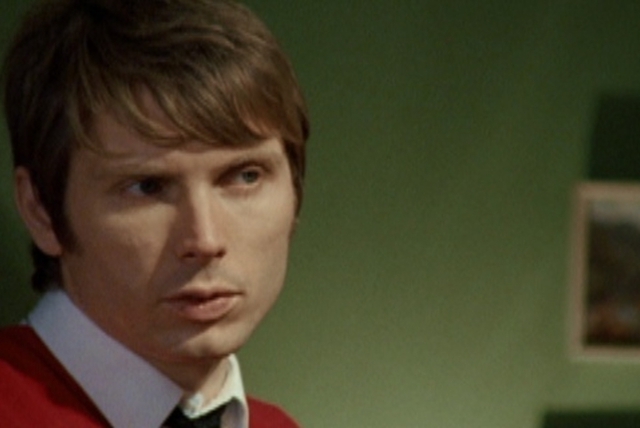 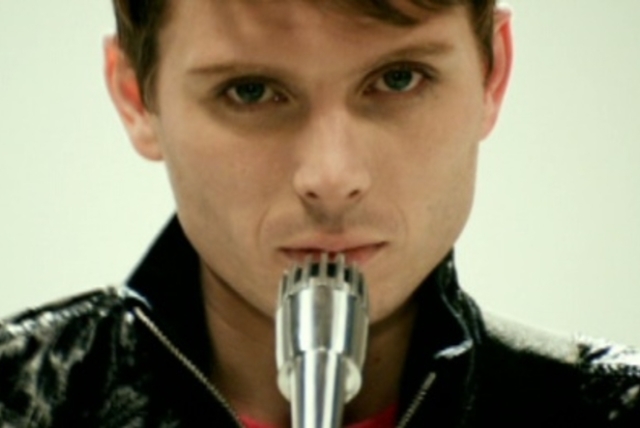 In late 2001, singer/guitarist Alex Kapranos and bassist Bob Hardy began working on music together when they met Nick McCarthy, a classically trained pianist and double bass player who originally played drums for the group despite no prior experience as a drummer. 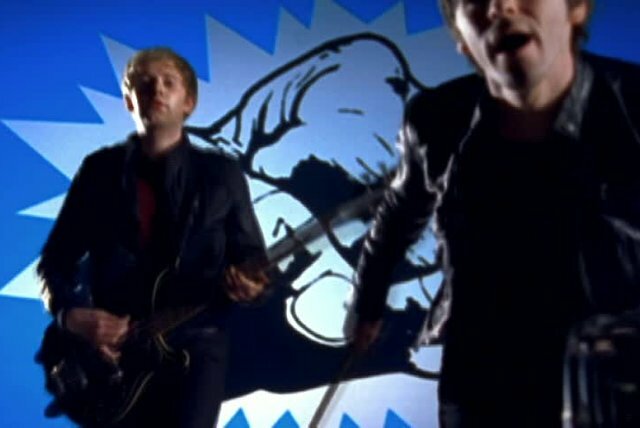 The trio had rehearsed at McCarthy's house for a while when they met and started playing with Paul Thomson, a former drummer for the Yummy Fur who felt like playing guitar instead. 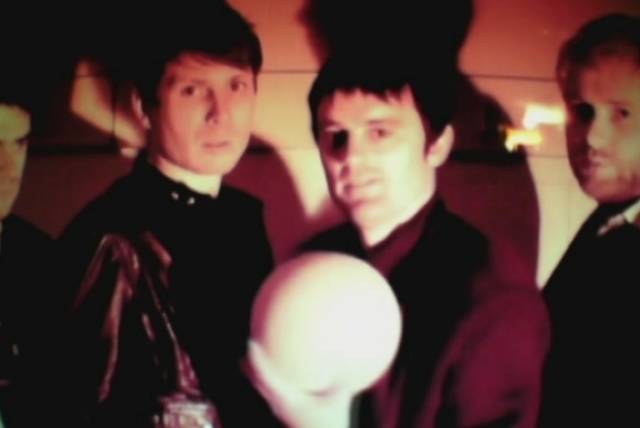 Eventually, McCarthy and Thomson switched to guitar and drums, and the band switched practice spaces, moving to an abandoned warehouse that they named the Chateau. 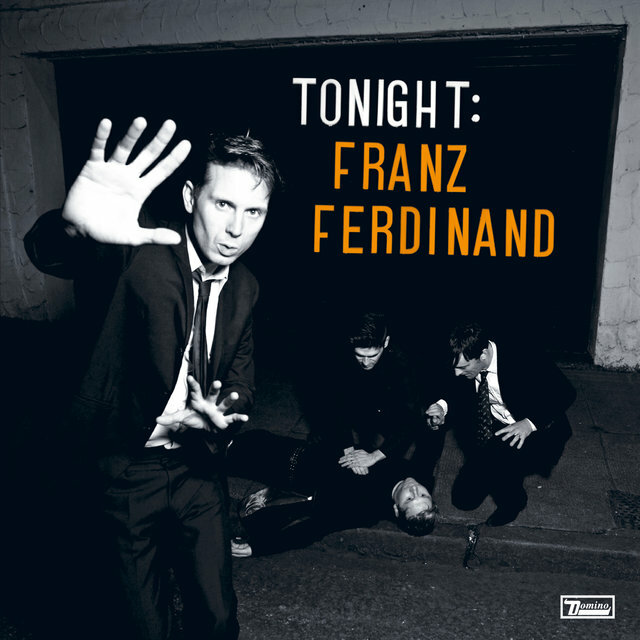 The Chateau became Franz Ferdinand's headquarters, where they rehearsed and held rave-like events incorporating music and art (Hardy graduated from the Glasgow School of Art, and Thomson also posed as a life model there). 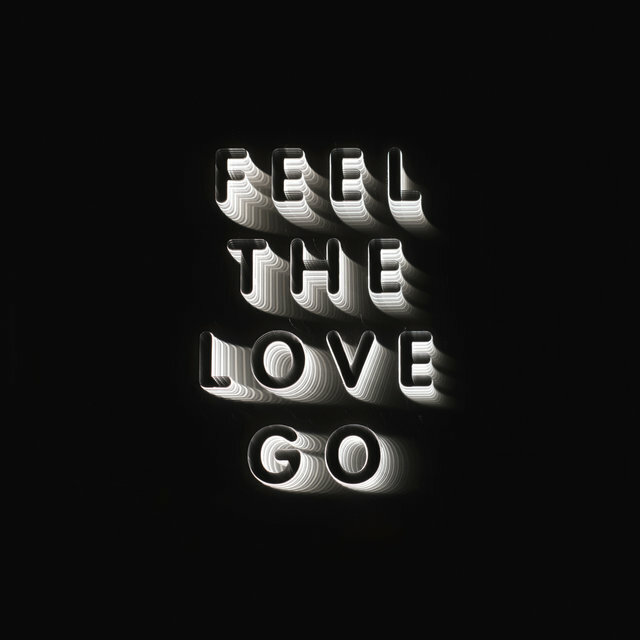 The bandmembers needed a new rehearsal space once their illicit art parties were discovered by the police, and they found one in a Victorian courthouse and jail. 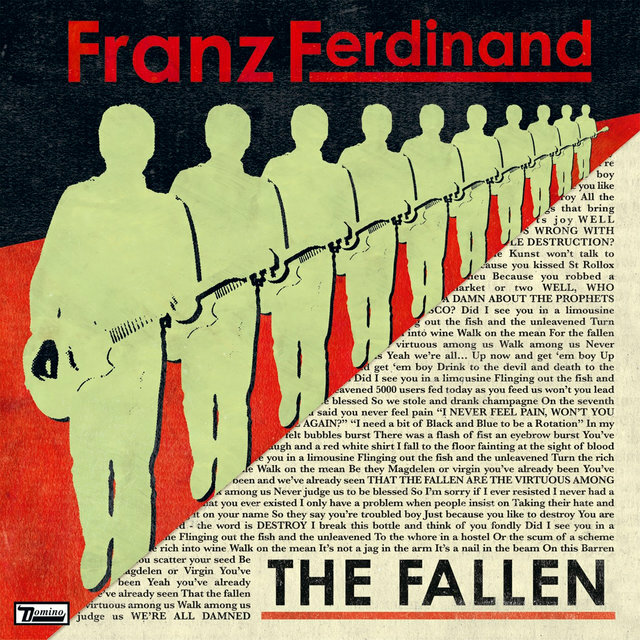 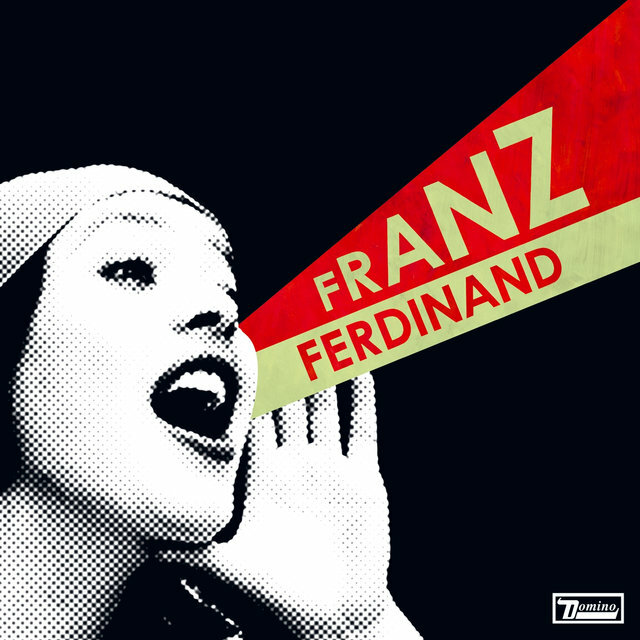 By summer 2002, they'd recorded an EP's worth of material that they intended to release themselves, but word of mouth about the band spread and Franz Ferdinand signed to Domino in the summer of 2003. 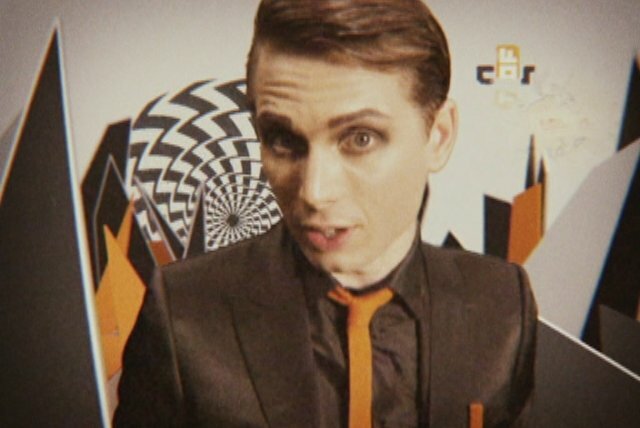 The group's EP Darts of Pleasure was released that fall, and the band spent the rest of the year supporting groups such as Hot Hot Heat and Interpol. 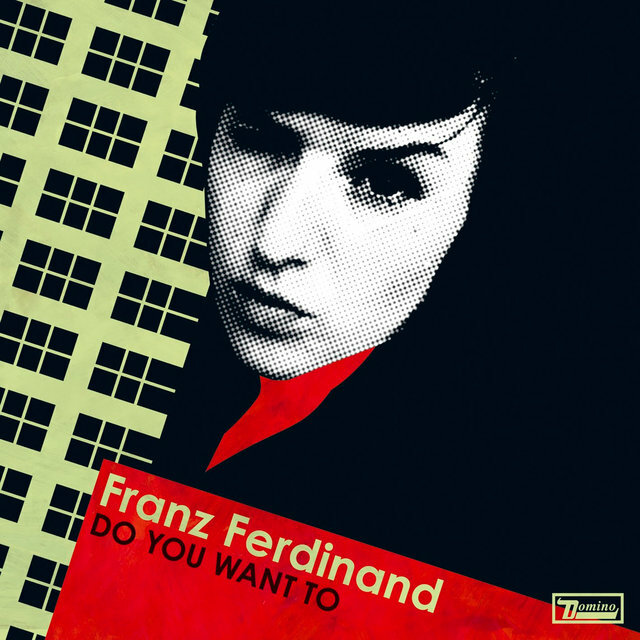 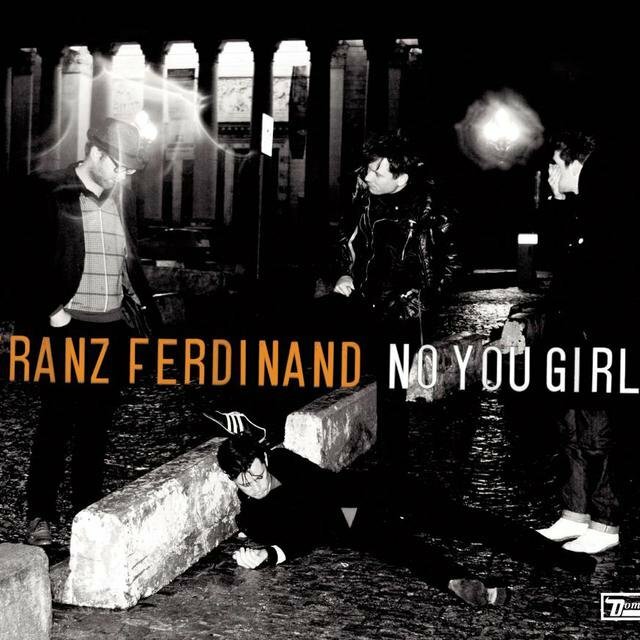 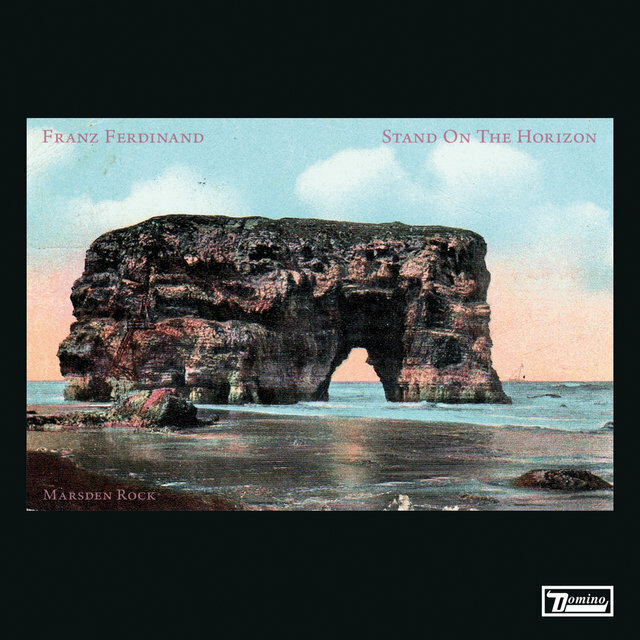 Franz Ferdinand's second single, Take Me Out, arrived in early 2004. 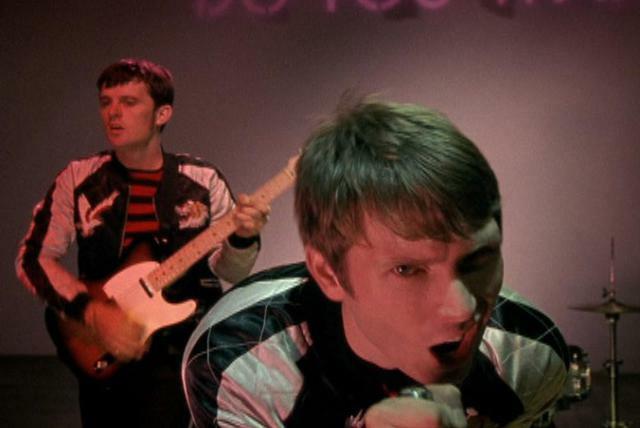 The single propelled them to greater popularity in the U.K. and laid the groundwork for the band's debut album. 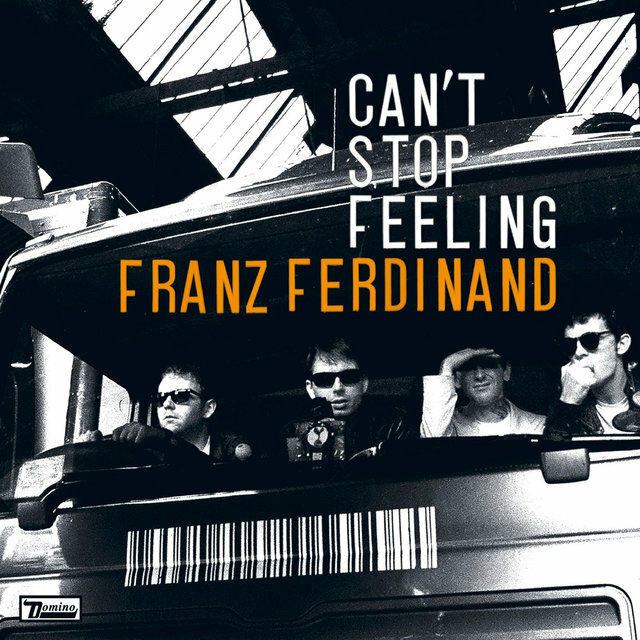 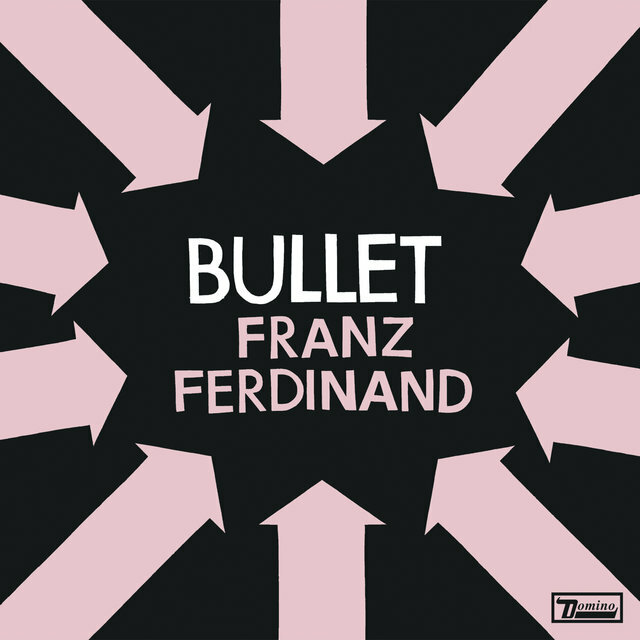 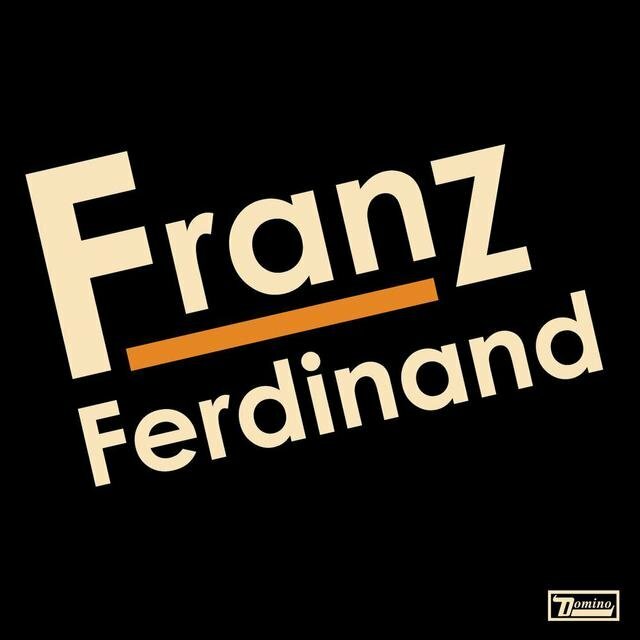 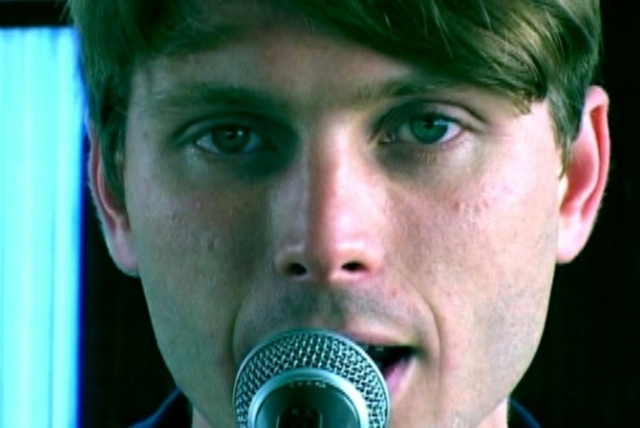 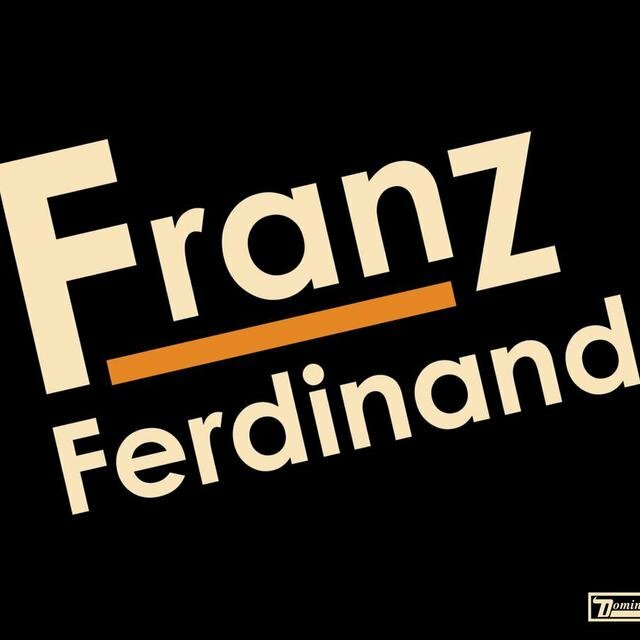 Franz Ferdinand was released in February 2004 in the U.K. and a month later stateside. 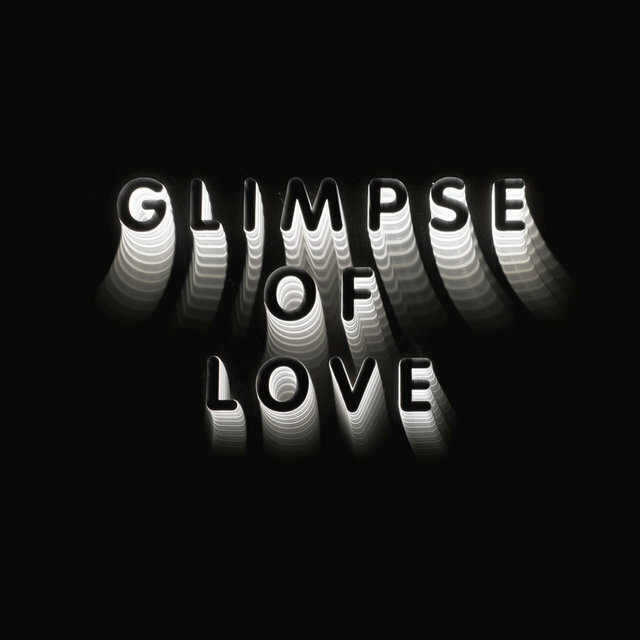 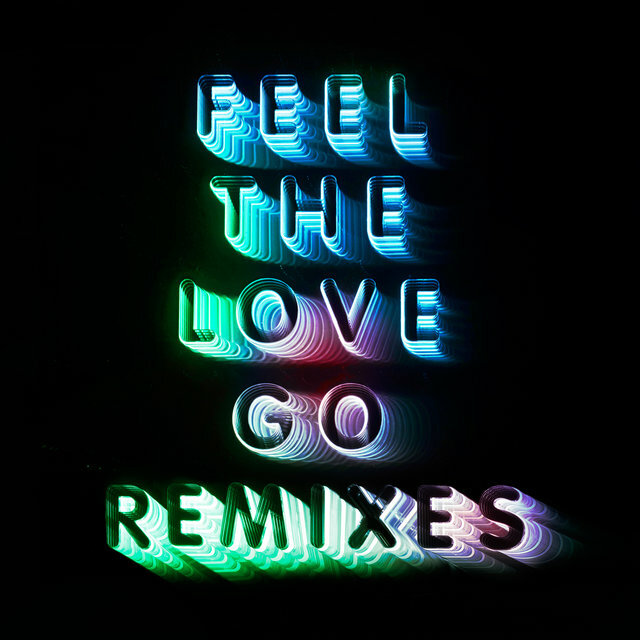 That September, the album won the Mercury Prize over such artists as the Streets, Basement Jaxx, and Keane, and earned a Grammy nomination for Best Alternative Album in 2005 ("Take Me Out" received a Grammy nomination for Best Rock Performance by a Duo or Group with Vocal). 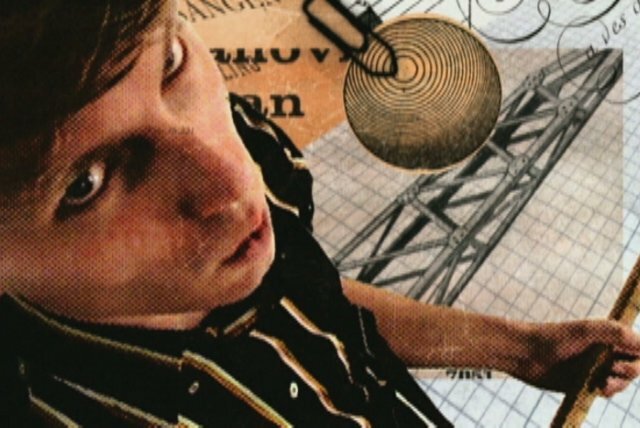 The band spent much of that year working on their more eclectic second album, You Could Have It So Much Better, with producer Rich Costey. 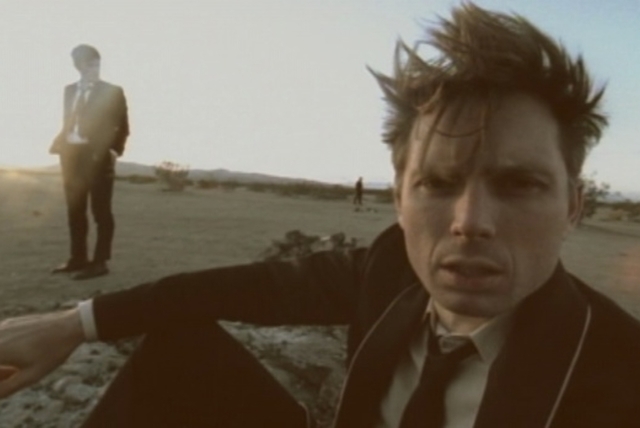 Following its October 2005 release, the album was also nominated for Best Alternative Album, while its lead single "Do You Want To" earned a Best Rock Performance by a Duo or Group with Vocal nomination. 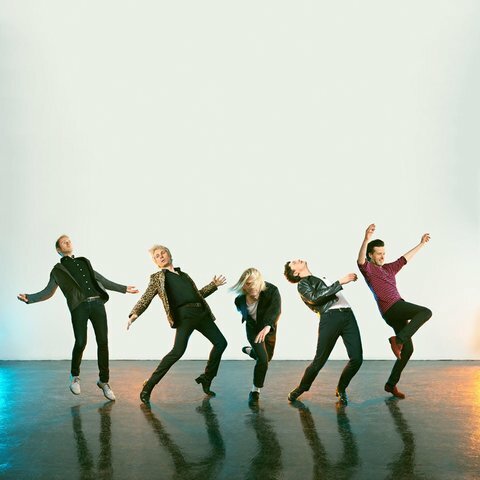 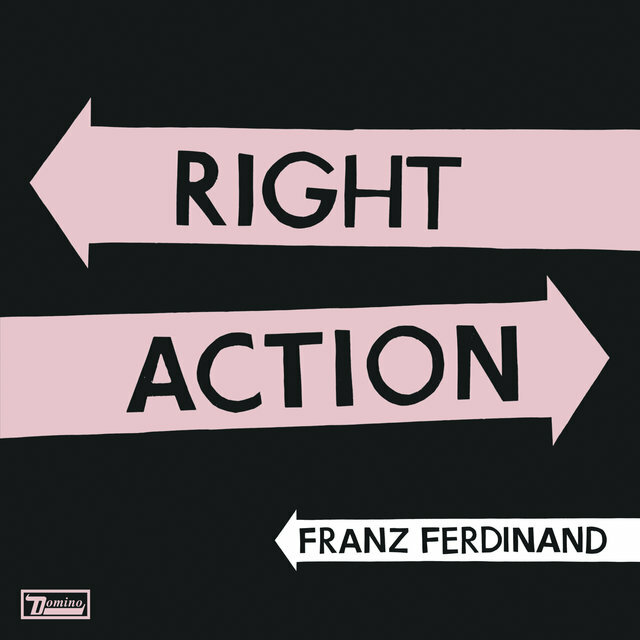 Franz Ferdinand began writing songs for their third album in 2005, but scrapped them for a fresh set that they planned to make into a "dirty pop" concept album. 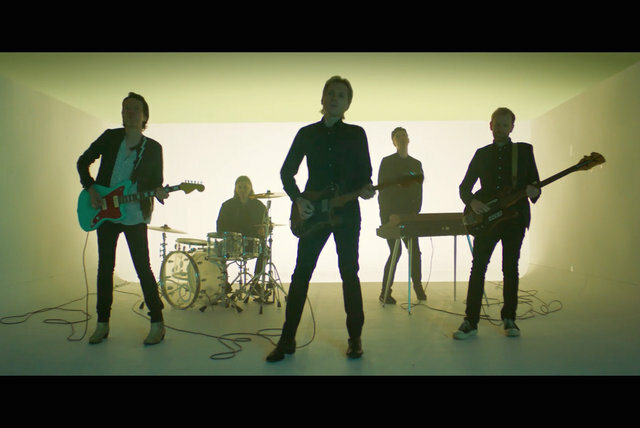 The band collaborated with a few producers to help them go in a more dance- and pop-influenced direction, including Erol Alkan and Xenomania, the production team behind many of Girls Aloud's hits, before deciding on Dan Carey, who had worked with Kylie Minogue, CSS, Hot Chip, and Lily Allen. 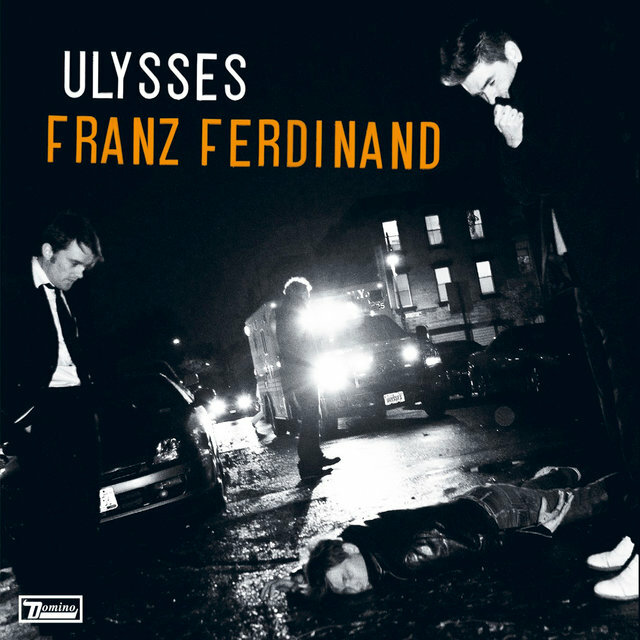 The song "Lucid Dreams" appeared on the soundtrack to Madden NFL 09 and was released in fall 2008; early in 2009, the single Ulysses arrived a week before the release of Franz Ferdinand's third album, Tonight. 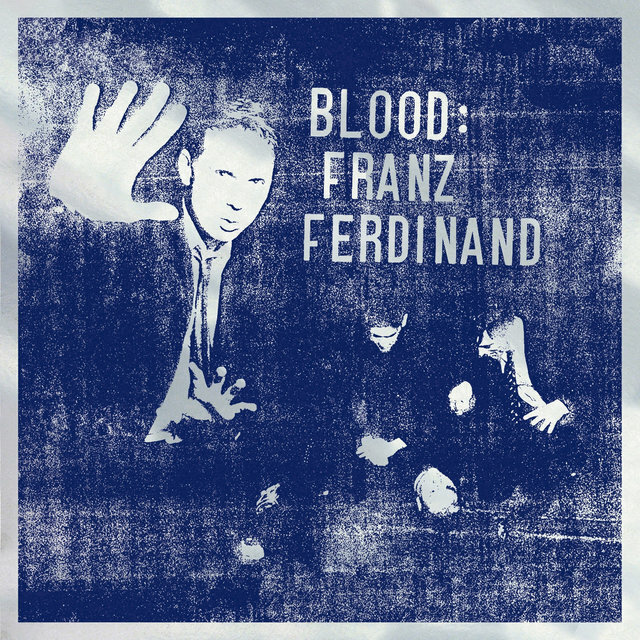 That summer, the band released Blood, an album featuring dub-inspired remixes of Tonight's songs. 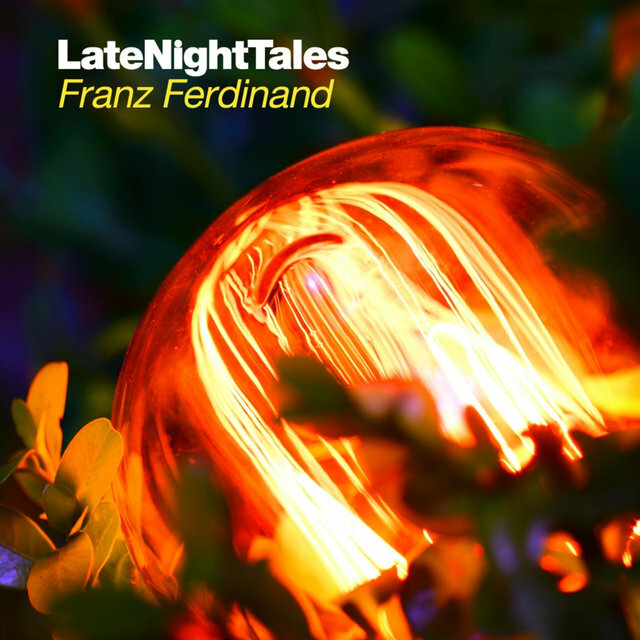 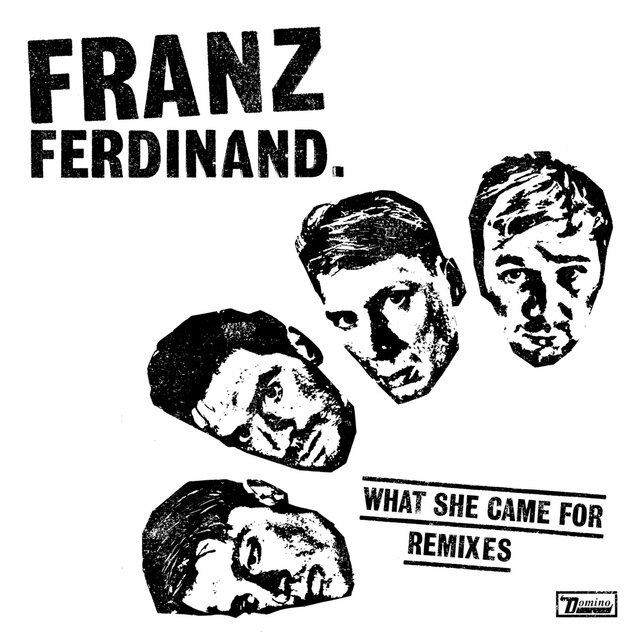 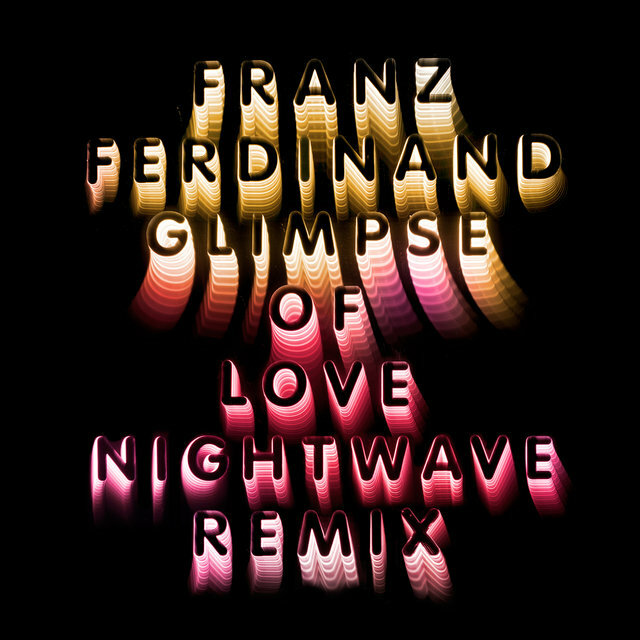 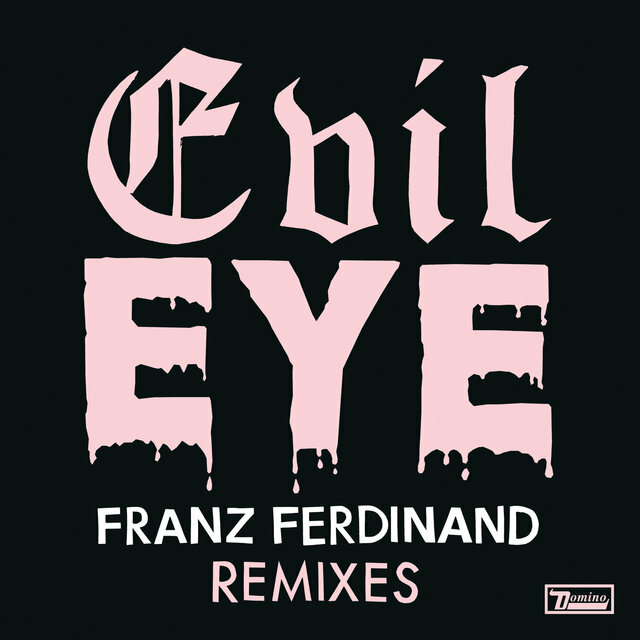 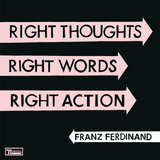 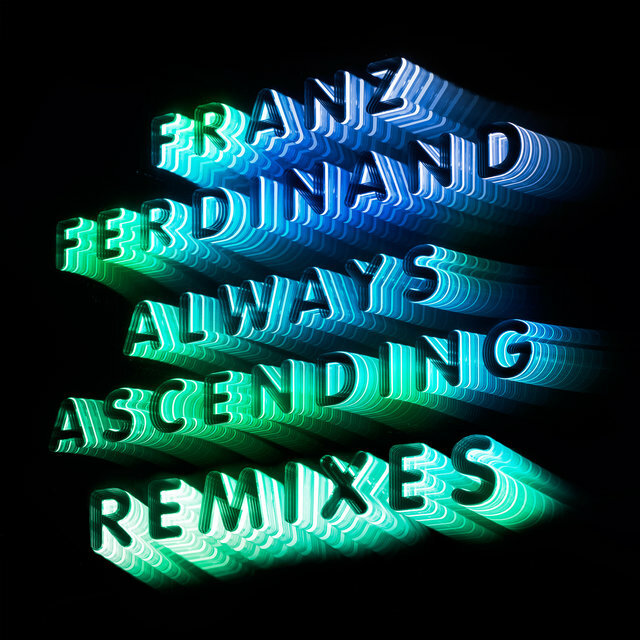 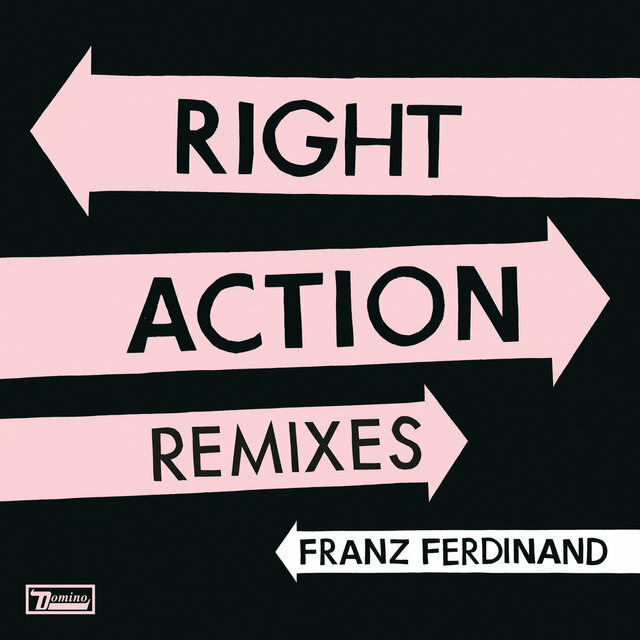 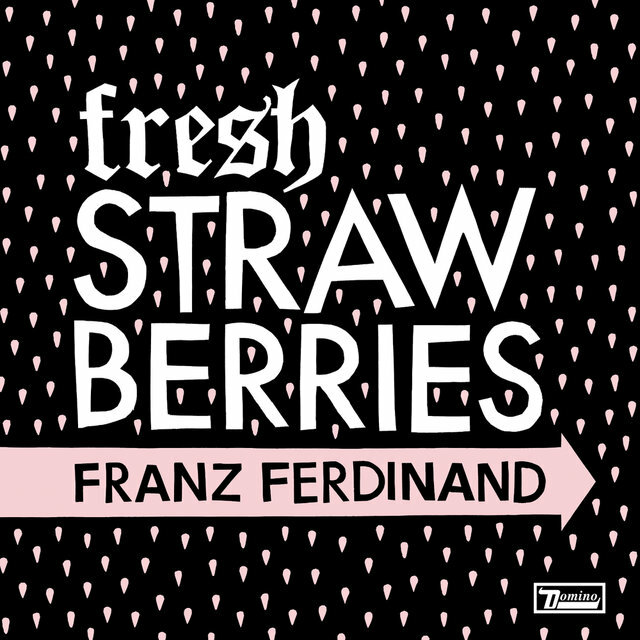 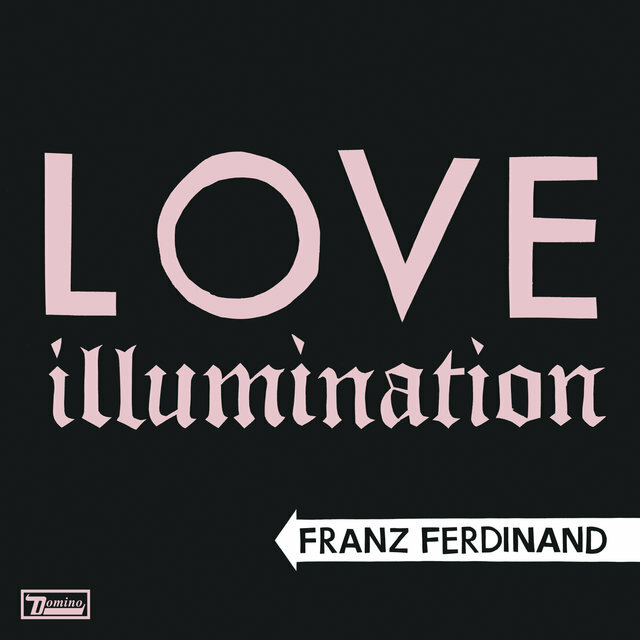 For 2011's Record Store Day, Franz Ferdinand issued the Covers EP, which featured versions of Tonight songs by artists including LCD Soundsystem, ESG, and Peaches. 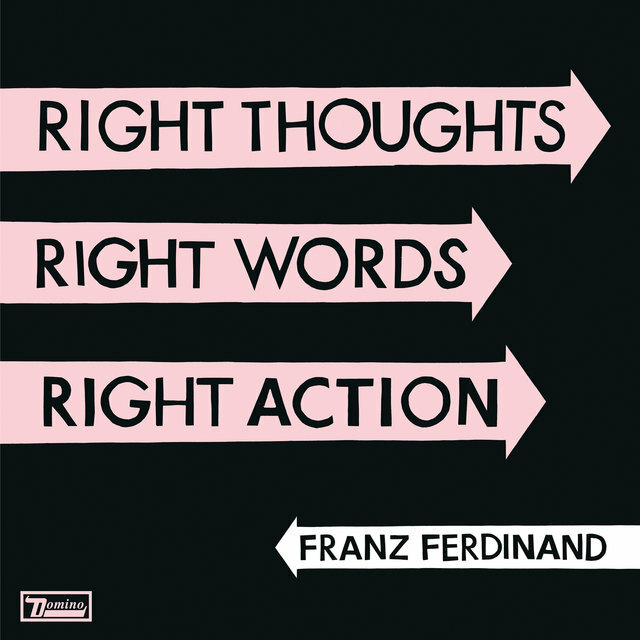 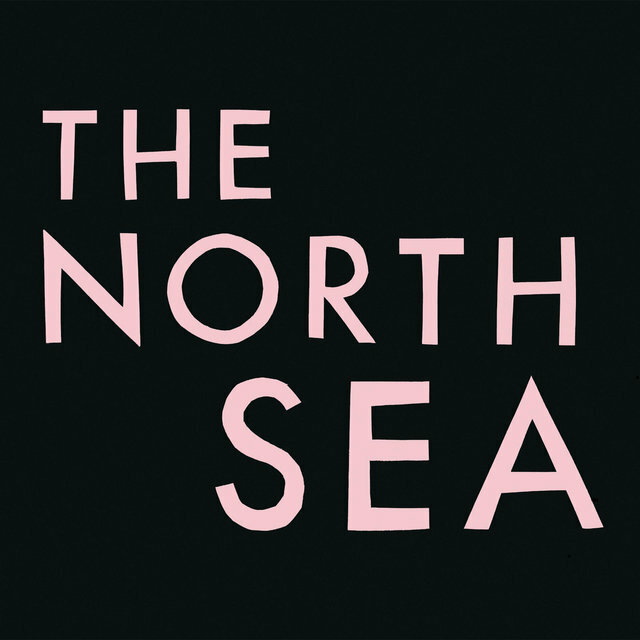 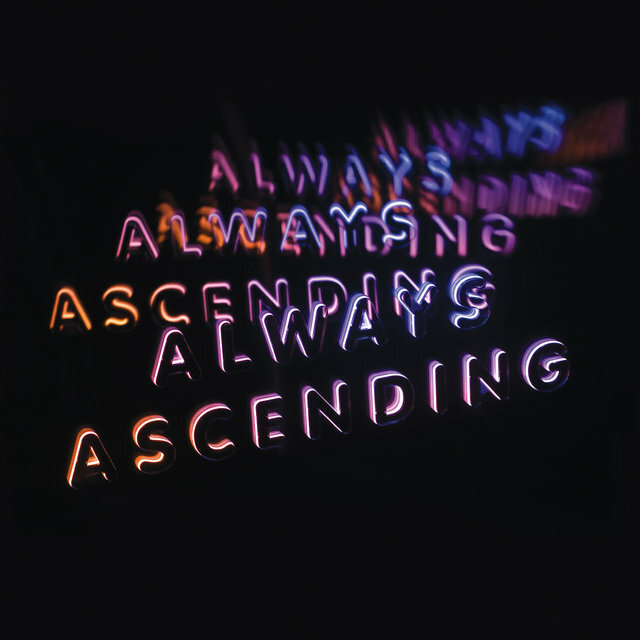 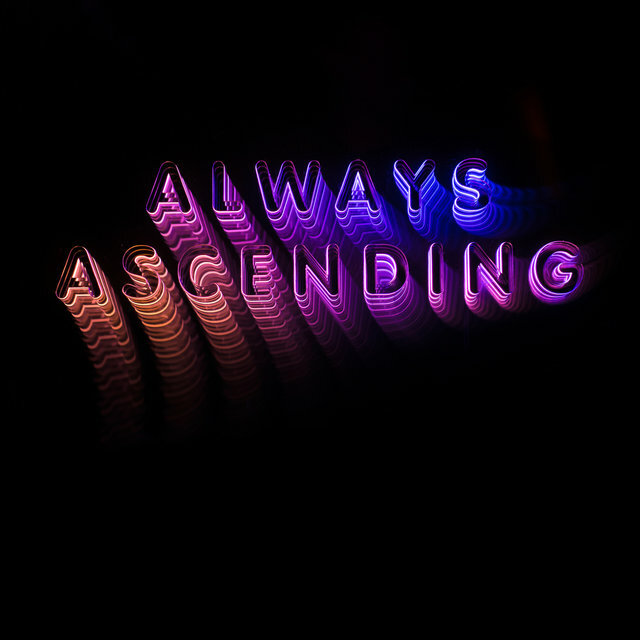 The band's fourth album, Right Thoughts, Right Words, Right Action, featured collaborations with Hot Chip's Joe Goddard and Alexis Taylor, Peter Björn & John's Björn Yttling, Veronica Falls' Roxanne Clifford, and DJ Todd Terje. 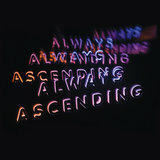 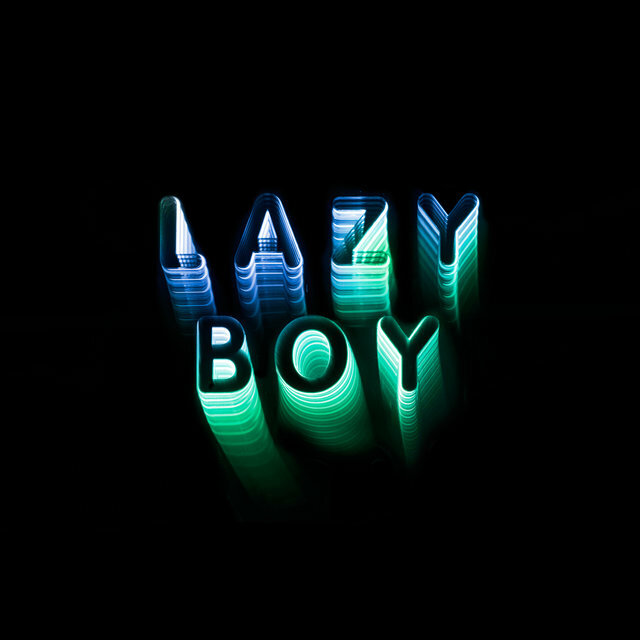 It arrived in August 2013 and delivered a bold, streamlined sound reminiscent of the band's earliest work.